Russia Military Map – November 20, 2015 5 out of 5 based on 1 ratings. 1 user reviews. 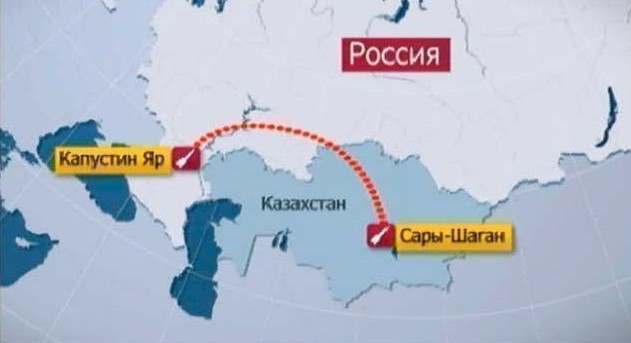 The Paris terror attacks and the declaration that the A321 crash in the Sinai was caused by an ISIS-planted bomb resulted in a sharp Russian retaliation against the Islamic State. One can expect further escalation of Russian operations in Syria in future weeks should the opposition fail to seize the opportunity to come to the negotiating table and unite their forces with those of the Syrian government against ISIS. A Russian artillery battery is already known to be operating in support of Syrian forces, other such forces may either already be deployed but have so far escaped notice, or may be on the way to the front. The last week also saw an increase in the activity of strategic forces, no doubt in order to dissuade Russia’s Western “partners” (other than France, which seems to have shifted its stance from an anti-Assad one to anti-ISIS one) from overly energetic displays of…enthusiasm….following Russia’s major air raids against the Islamic State, which the Obama Administration claims to have been bombing for a year in such a way as to leave it almost entirely undamaged. The missile was launched from Kapustin Yar and its warhead struck a simulated target at Sary-Shagan. The purpose of the launch was to test a new payload design optimized for penetrating ABM defenses. 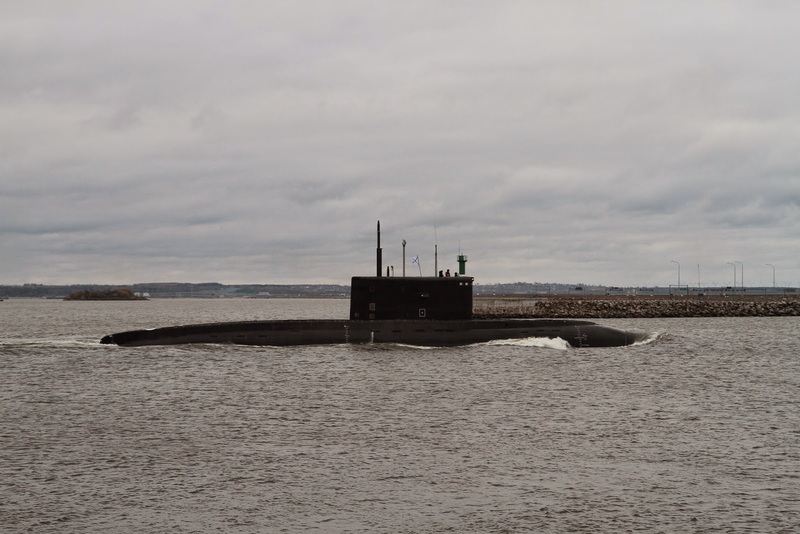 The missiles were launched from the Borey-class Vladimir Monomakh SSBN. It was the first ever twin Bulava salvo. The bomber was the first to undergo the modernization which was aimed at expanding the range of weapons it could carry. The rest of Russia’s 64-strong Tu-95MS force will likewise undergo modernization. 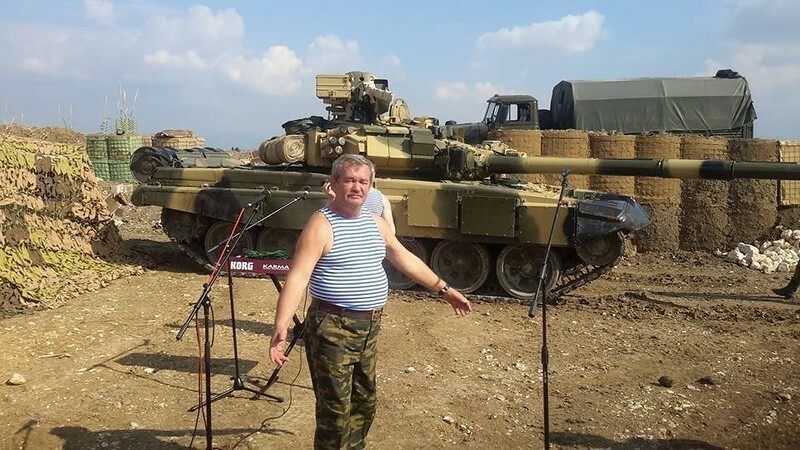 A battery of 152mm Msta-B howitzers of the 120th Guards Artillery Brigade has been noted in action against Syrian extremists, and indicated as such on Russian General Staff documents. 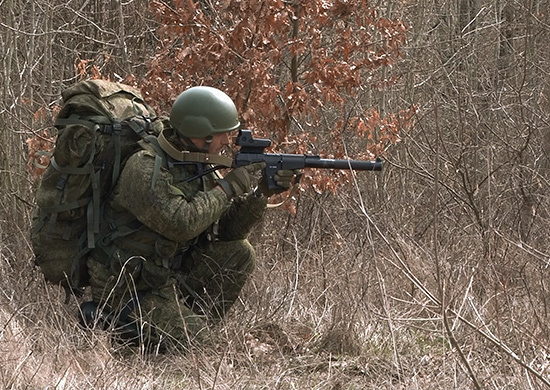 The unit practiced search-and-destroy missions aimed at destroying simulated militant formations. 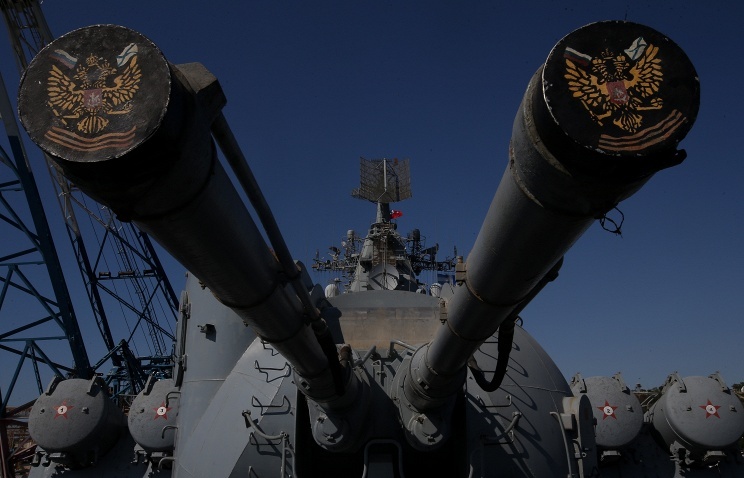 The exercise is likely intended to develop/demonstrate a capability that might be utilized by Russia in the Syrian conflict should the need arise. The soldiers used a combination of armed transport helicopters and armored wheeled vehicles, with the intelligence being provided by drones, aircraft, and satellites. 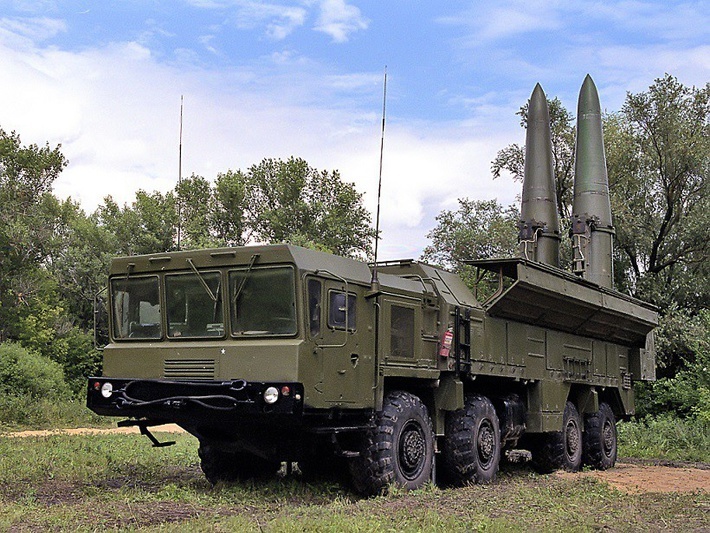 A complete brigade includes 12 launch vehicles, which gives a brigade salvo of 24 Iskander ballistic missiles and/or Kalibr cruise missiles. It’s the second such brigade delivered this year. The 20 vehicles are the pre-production models to be used in evaluation tests by the Ground Forces in preparation for series production. The vehicles are complete and are awaiting receipt by the Ministry of Defense. 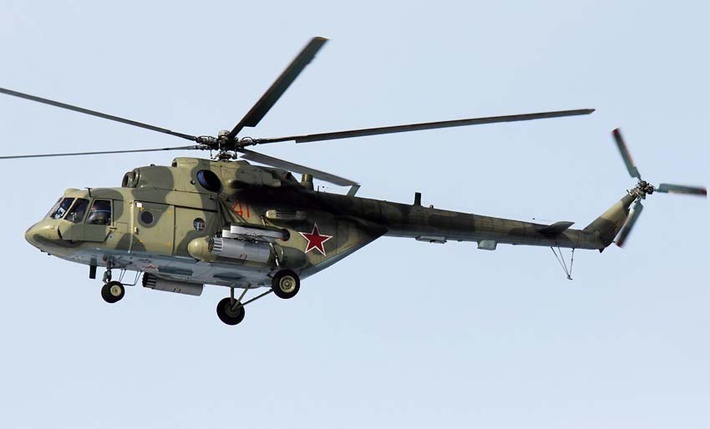 The new helicopters are replacing older models of Mi-8 machines. 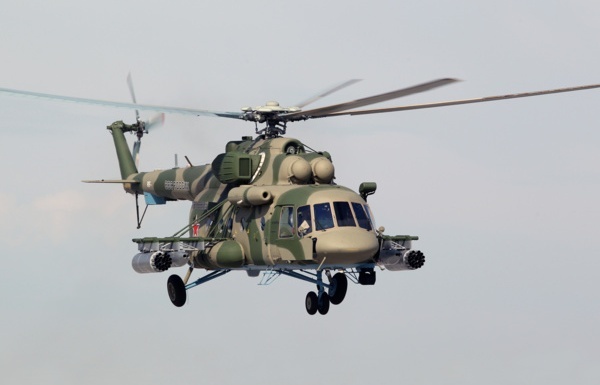 The Russian MOD may eventually procure as many as 100 of the Mi-8AMTSh-VA machines with special modifications for Arctic conditions. 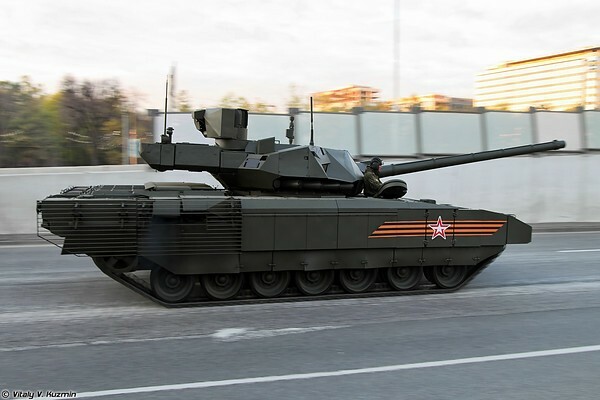 Not only has Uralvagonzavod completed the assigned task of modernizing over 100 T-72B tanks to the T-72B3 standard, the upgrade program will continue in 2016 and 2017, and presumably after that time the T-14 will enter full series production. 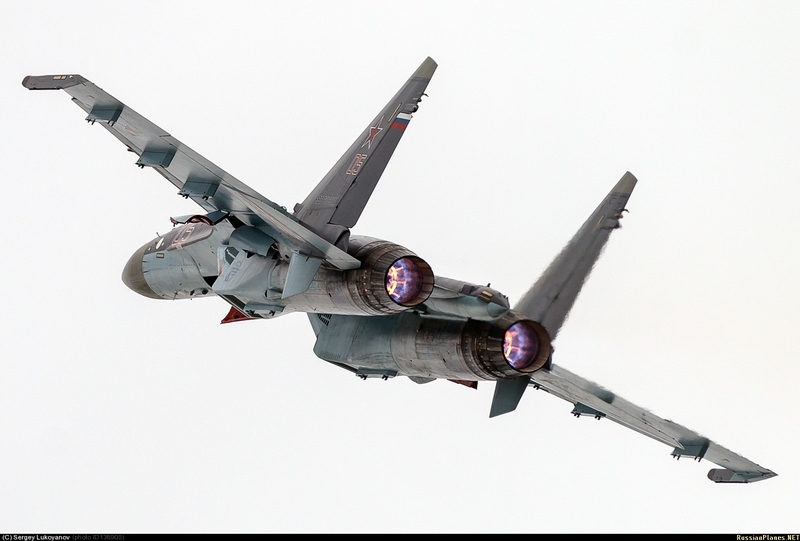 The airstrikes included 5 Tu-160 and Tu-95MS sorties, 24 Tu-22M3 sorties, and over a hundred tactical aircraft missions from the Khmeimim airbase in Syria, with the objective of damaging ISIS oil infrastructure that is a key source of its funding for the war. At least 34 air-launched cruise missiles were launched by the strategic bombers, with the smaller aircraft dropping a variety of guided and unguided munitions. It was the first combat use of the recently adopted Kh-101 ALCM (see photo and video below), which is quite different in appearance from the nuclear Kh-55 Granat. 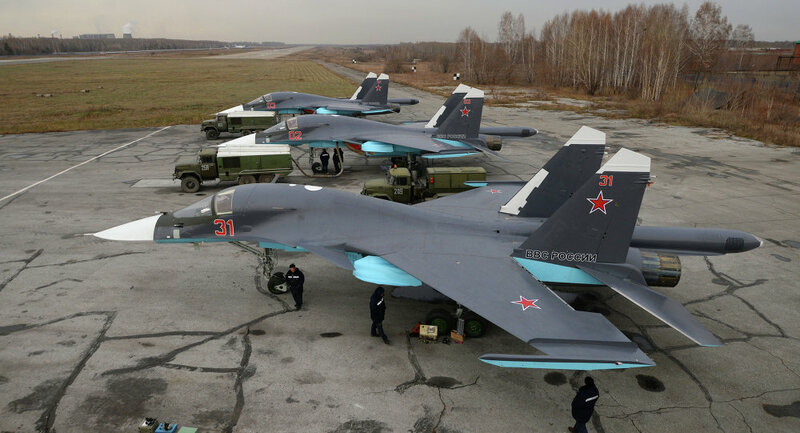 Russian airbase on the island will receive four hardened shelters capable of basing and servicing Su-34 bombers whose range would allow them to strike targets as far as North America. 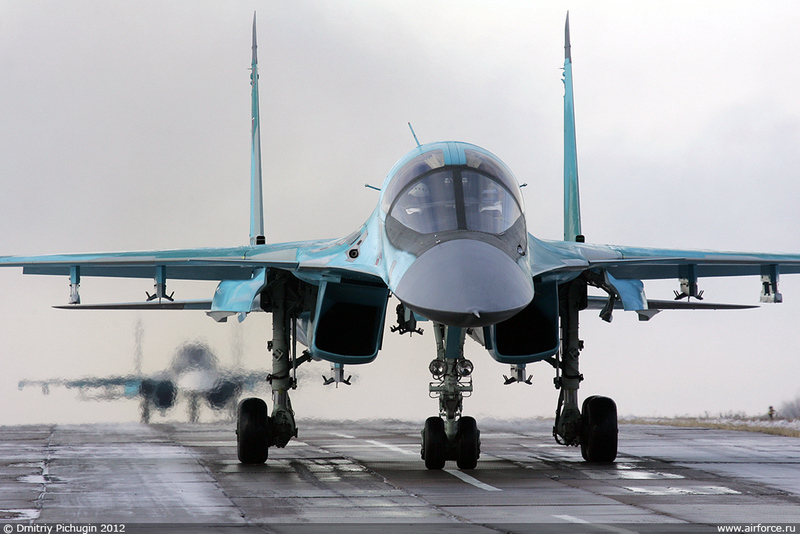 While the Su-34 carries the Khibiny-10V self-protection jammer, the new electronic counter-measure pods will allow it to be used as an area suppression ECM jammer useful in escorting large formations of friendly aircraft through enemy air defenses and fighter cover. Project 636 diesel/electric submarine Rostov-na-Donu launched a volley of four Kalibr land-attack cruise missiles against ISIS targets in Syria. It is the first combat use of submarine-launched Kalibr missile. 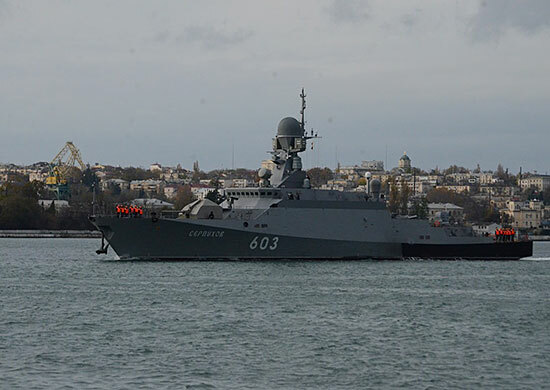 The Buyan-M class Zelyonyy Dol and Serpukhov corvettes each carry 8 UKSK launch cells for Oniks and Kalibr missiles. The aircraft will be delivered in fully assembled form to the Chinese government, and does not include any provisions for license production in China. French aircraft carrier Charles de Gaulle is expected to reach the vicinity of Syria in a few days, and in that context Russia’s president Vladimir Putin ordered the Russian military to establish cooperation with the French forces and treat them as allies in the joint struggle against ISIS. 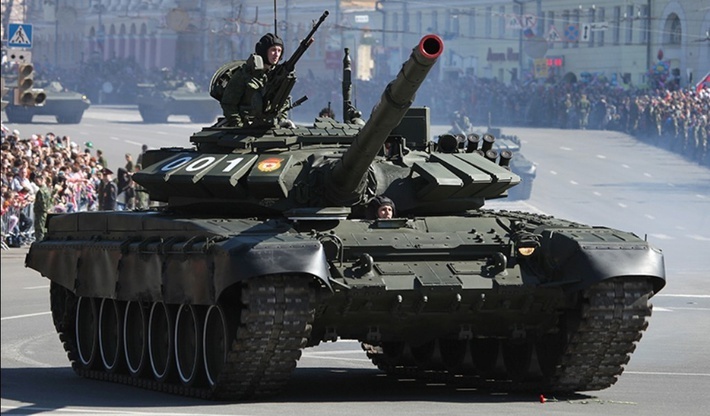 But the cooperation clearly has limits–Russia also stated it will not provide air defense for the French task force.